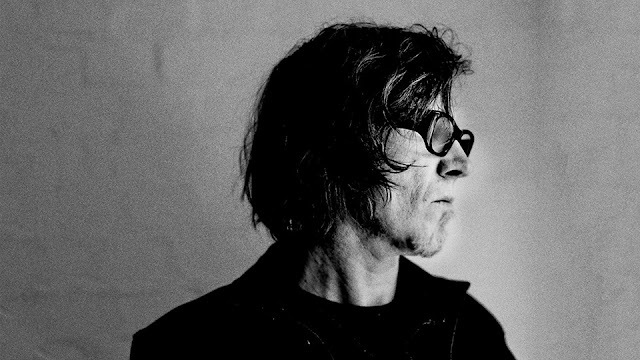 The Mark Lanegan Band has announced they will tour this summer to support Gargoyle, their 10th album, from Heavenly Recordings. The band will hit 11 cities on the U.S. tour, beginning Aug. 16 in Washington, D.C. Tickets for all dates go on sale on April 28 as well, at 10 a.m. (EST). The 10-track LP features six tracks on which he collaborated with Rob Marshall, and guest appearances by Queens of the Stone age frontman Josh Homme, Greg Dulli of Afghan Whigs, and Duke Garwood, also longtime collaborators.